A web development company that specializes in coming up with impeccably designed WordPress websites should adhere to certain practices that allow them to stay on top of their game. 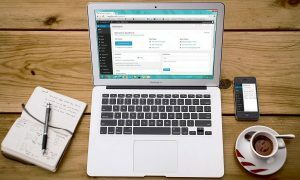 Leading WordPress website development companies like JezWeb is of the opinion that design is one of the most important aspects that every developer should pay attention to. 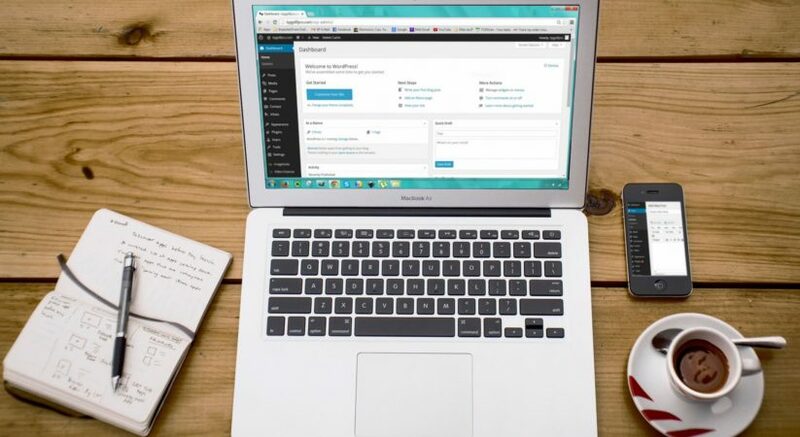 On top of that, the following sections in this blog will be shedding some light on the best practices to follow for a perfect website using WordPress. Let’s dive straight in now, shall we? Well, it may sound like a bit obvious since a web developer already is well aware of the intricacies of web development. That being said, if you want your website to make it big in no time, as a developer you need to tread the extra mile and incorporate the latest design trends in your website. The most efficient and happening trend in web development these days is that of parallax scrolling. It is a design technique where the foreground content moves faster than the background content. It is an efficient motion design technique that enhances the visual depth of the website all the while making sure that the viewer never loses their interest in the page. Most of the online traffic these days surf the internet using their portable devices. Portable devices consist of smartphones, tablets and the likes. It is important that a website developer makes sure that their website is compatible with all forms of devices. On top of that, mobile optimization or in simple terms a responsive design approach for a website make sure that you are putting the impression out in the digital world through your website that you are a customer-centric firm. To make sure that the bounce rate of a website is kept bare minimum, website developers often resort to certain techniques. It will make sure the virtual traffic will stick around to your carefully constructed content instead of heading out the nearest virtual exit. Online traffic is very impatient, to say the least. It takes only a matter of seconds for an online visitor to abandon your website and go to one of your competitor’s. It is thus the duty of a website designer to make sure that the overall layout of a website is attractive, seamless, and aesthetically pleasing. Be sure to steer clear from poor quality content and images. On top of that, it is important to pay attention to the UX factor of a website. User Experience can only be enhanced when a web development company makes everything easily accessible on a website and labels everything. Aesthetics also play an important role in the success of a website. Back in the day, websites were designed similar to newspapers with information being displayed all over the web pages without leaving out any white space. Modern-day WordPress development companies never fail to emphasize the importance of leaving out white spaces in Web Pages. It is a tried and tested way to drive the attention of the traffic to a particular section of a website easily. What Is A Search Engine Optimization? What Are The 4 P Of Classical Marketing To Do With Content Marketing? How Does The Updated Version Of Guest Post Services Work? Why Web Development is necessary?